WWKW 2017 World Wide KAP Weekend. 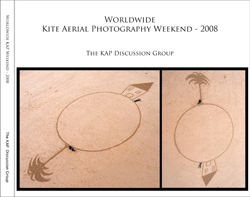 Those of you who browse the KAP Discussion Group will be aware that most years since 2008, group participants have taken part in a weekend of communial KAP wherever they may be. The original idea for this event came from Kappix Ramon (Ramon Pallares) as he is known to the group. Simon Harbord suggested that a book be made of the photos and yours truely edited the first edition. Most years since there has been an event and a book. 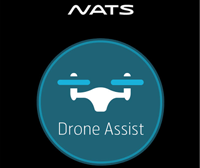 The UK's National Air Traffic Services have in conjunction with Altitude Angel created an app to assist those flying drones to be aware of each other and to have knowledge of where not to fly as far as commercial aviation and other nationally recognised no fly areas, such as Danger and Restricted Areas used by the military and other security organisations. The spin off for us Kite flyers is that we too now have an handy in the pocket reference. 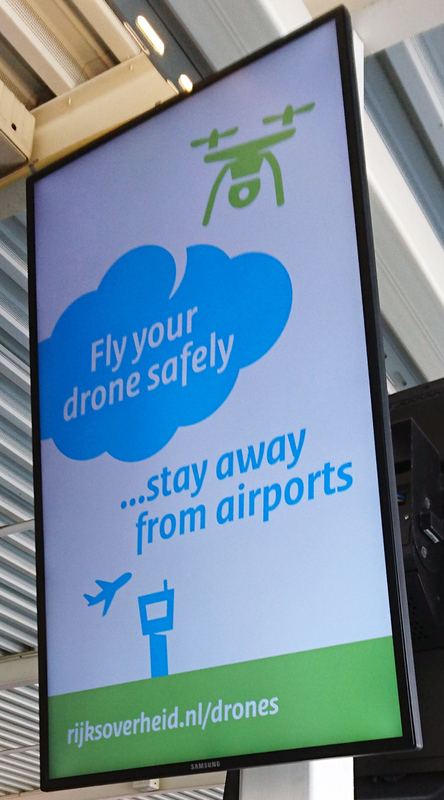 In addition if the drone flyer using the "I'm flying now" facility we also have an indication as to what is around us! The KAP Discussion Group is the brainchild of Cris Benton. Cris is a supremely accomplished KAPper not only from the photographic aspect but also from the history, KAP equipment, research and through the countless publications he has done. The Group can accessed .....here. Why the difference? Well there are two main reasons. The first and perhaps most important is that kites are without doubt not so manoeuvrable and are attached to a person. To get any kite down from any height quickly takes skill. Where as a drone pilot could drop a drone's altitude very quickly. Coupled with the fact that aircraft in the UK are restricted, except for the purposes of landing and take-off, to fly at a height no lower than 500 feet above ground level. Allowing for any descrepancies in aircraft altimeter settings this gives roughly 300 feet between the kite and the aircraft. In good VFR conditions this should provide the necessary separation between the two.....................more.